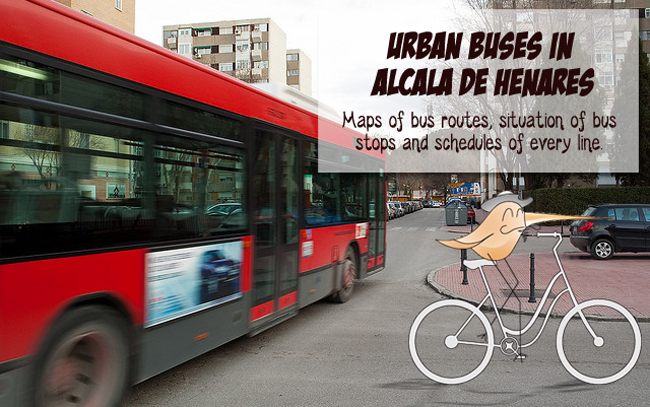 Urban buses in Alcala de Henares. 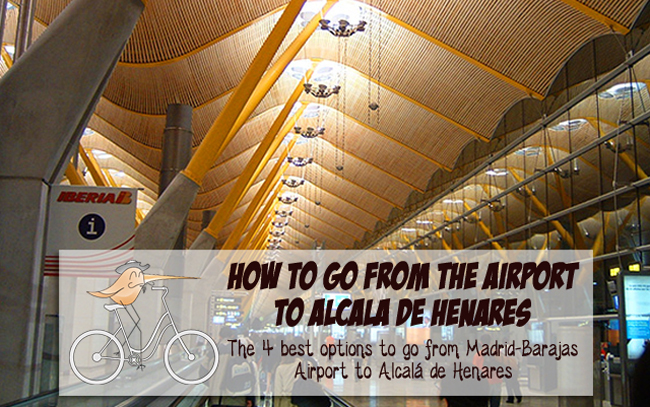 All the information you need! 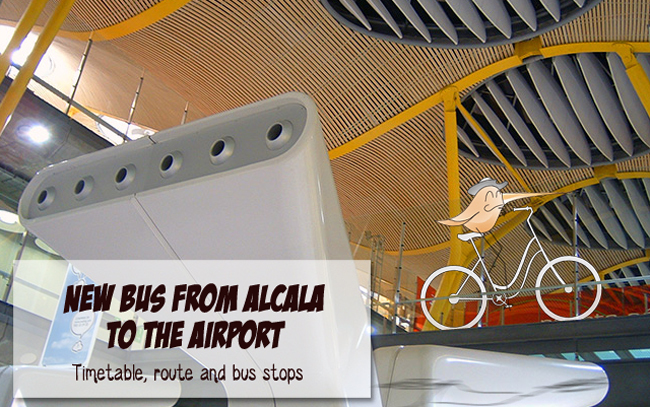 Complete information about urban buses in Alcala de Henares: lines, stops and schedules.